Nu-Heat works with self-builders, renovators, installers and developers to create bespoke underfloor heating and renewable solutions. Take a look at some of our case studies to see how Nu-Heat’s home heating solutions could work in your project. Considering underfloor heating or a heat pump? Get in touch for more information or to request a tailored quote. On the lookout for their first family home, Nu-Heat Design Manager James and his partner Ellie fell in love with a 1940s property in Sidmouth, Devon, and set about transforming it into a modern home with a hint of nostalgia. Having lived in the Somerset village of West Camel for over 50 years, Graham and Frieda Garrett knew exactly where they wanted to build their cosy and efficient forever home. Because of the location, gas-free heating options were a must. 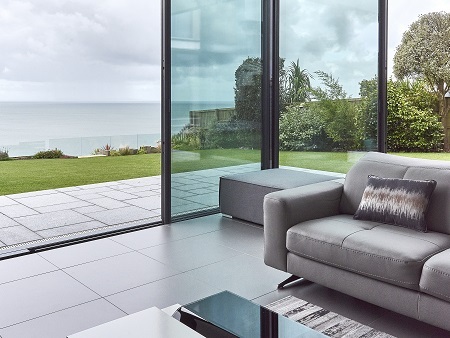 Impressed by the underfloor heating in both their son and daughter’s properties, Ann and Wyndham Collins had no hesitation in working with Nu-Heat when building their own dream home on the Pembrokeshire coast. This high-end conversion of a former dairy complex in Finchley now features Nu-Heat acoustic underfloor heating. 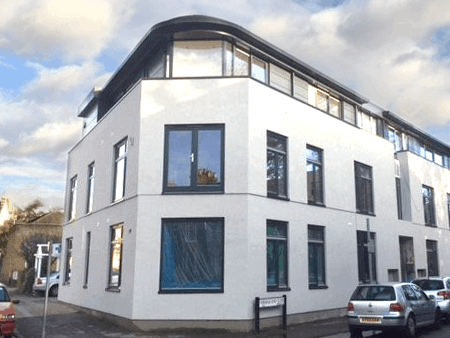 This former commercial property in Kingston-upon-Thames has been converted into six luxury apartments with Nu-Heat acoustic underfloor heating. This luxury waterside development in Amble, Northumberland, features Nu-Heat underfloor heating throughout. High-end conversion of a Paddington period office building, creating 14 luxury apartments and 3 premier penthouses. When James and Corina Barrett decided to build an 'underground' rural retreat as their family home, they knew they wanted underfloor heating to be part of the mix. As Green Tourism Award winners, Charlie and Julia wanted their accessible self-catering lodge to be as eco-friendly as possible, and chose to team Nu-Heat's efficient underfloor heating with a biomass boiler. When Paul and Gill Regan bought a dated 2 bed bungalow in Plymstock, Devon, they planned an extensive renovation. Aside from extending, considering ways to heat their home was also key, leading them to retrofit warm water underfloor heating. 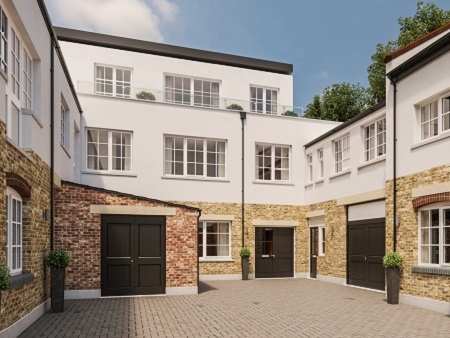 Crossacres is a prestigious luxury new build, part of the exclusive Wentworth Estate in Surrey. Nu-Heat’s experienced team of project designers worked with Octagon to create a bespoke heat pump solution to handle a large heat load. Old Pear Tree Barn was little more than a wreck when Simon his wife Sue decided to renovate the listed barn into a holiday let. The project features underfloor heating throughout, towel rails in both bathrooms and a ground source heat pump. 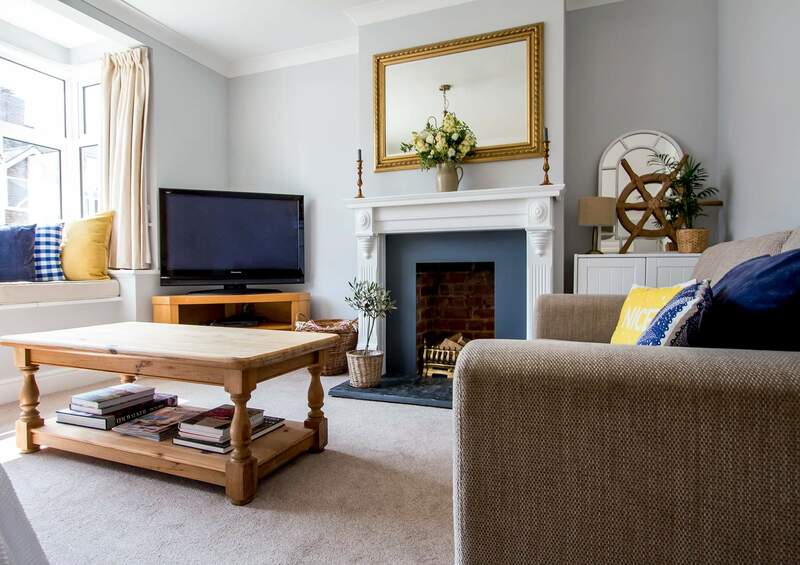 Kirstie Allsopp, well-known TV presenter and property guru, embarked on the complete renovation of Meadowgate - a substantial five-bedroom detached property - for her television series "Kirstie's Homemade Home". The use of Nu-Heat's low profile underfloor heating solution allowed a once cramped and dated 70s bungalow to be transformed into a luxury modern home with vaulted ceilings, vast amounts of glazing and large open living spaces. Pepita Collins has created a unique home on Axmouth's lively harbour front. Once a fisherman's cottage, it is now a warm, welcoming and individual home bursting with character inspired by its artistic and passionate owner. 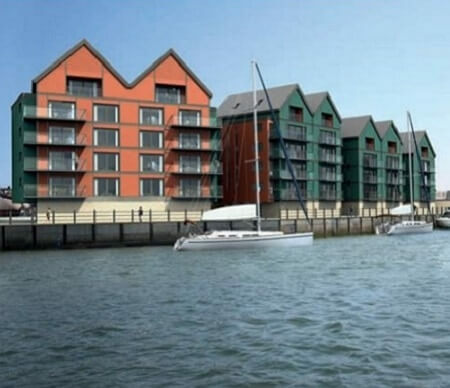 Windsor House required a highly efficient and reliable renewable heating system. Nu-Heat worked with AH Lyons to design a bespoke, efficient heating system that included a single Hitachi split ASHP with UFH. Dr Philip Evans and his wife Joanne bought a Grade II listed church, in Gamblesby, in 2009 after two years of searching for a renovation project. The property uses an air source heat pump to feed a low temperature heat emitting system. This exclusive development above a commercial space required underfloor heating that met Part E acoustic compliance (resistance to sound) whilst simply integrating with their floor cassette, whilst still giving high heat outputs. Dana and Paul's latest new-build is a real eco accomplishment. The four-bed property, located in Exmouth, Devon, integrates new technology such as a grass roof, rainwater harvesting, ground source heat pump and warm water underfloor heating. Based in Pembrokeshire, Green Warmth Ltd is an MCS accredited advisor, supplier and installer of renewable technologies including solar thermal, ground and air source heat pumps as well as warm water underfloor heating. 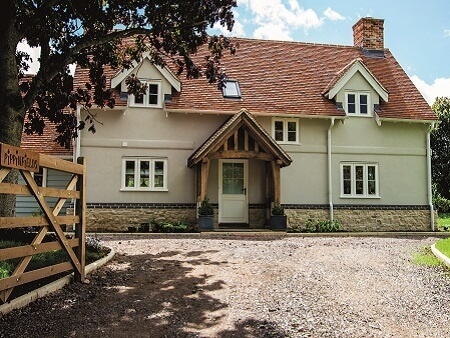 Kate and Steve's passion for creating comfortable, luxury, self-catering retreats in beautiful, tranquil settings is showcased with this two-bedroom residence in Somerset, fulfilling their strict criteria – with a difference! Pete Wilson has worked in the heating industry for a number of years. He started out as an apprentice before moving into the fire service, later returning to the industry as a self employed plumbing and heating engineer.